Complete a quick and easy 5-10 minute insurance review for 3 Free Car Washed to Brad's Car Wash! Steps On How to Redeem 3 Free Washes to Brad's Car Wash! After the review, receive your 3 Free Car Washes! Since opening in December of 2015, Hubler Financial Services has written thousands of policies for Hoosiers in Central Indiana. 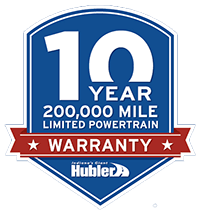 As an Allstate Insurance Company partner, Hubler is a full Allstate Agency and can help with a wide variety of insurance needs. Whether you need Auto, Life, Home, Renters, Condo, Motorcycle, or Business Insurance, Hubler is here for you! 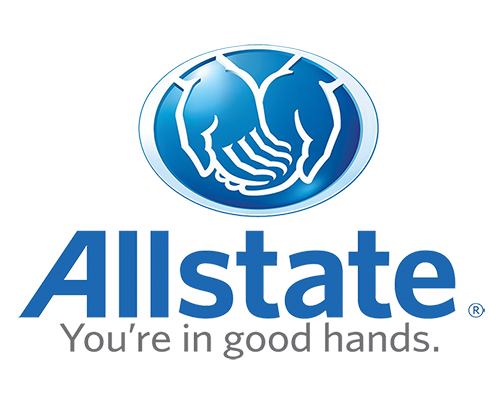 Allstate Insurance is rated first in claims satisfaction, and has some of the highest ratings in the business. 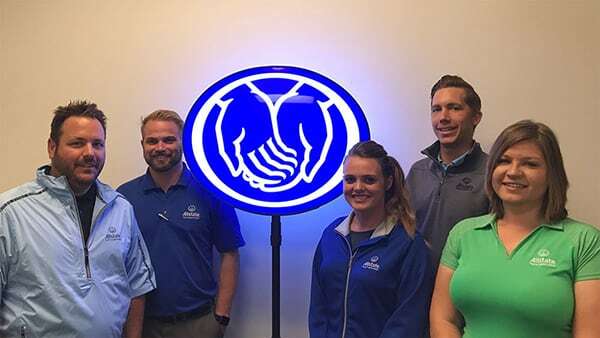 Hubler Automotive Group has been serving customers for over 50 years, and is proud to now be helping more and more people get the insurance policy they need by teaming up with Allstate. When you work with us, you can expect quality service and an overall exceptional experience for years to come. Our team will help you understand what affects your insurance rate and how to get the best protection, all at a price you can afford. Call us today at 317-851-5797 for a free, no-obligation quick quote and receive a $10 Visa Gift Card. You can also fill out the form below or contact us online. A member of our team will be in contact with you with a quote as soon as possible. We can’t wait to get started on a policy that works for you!